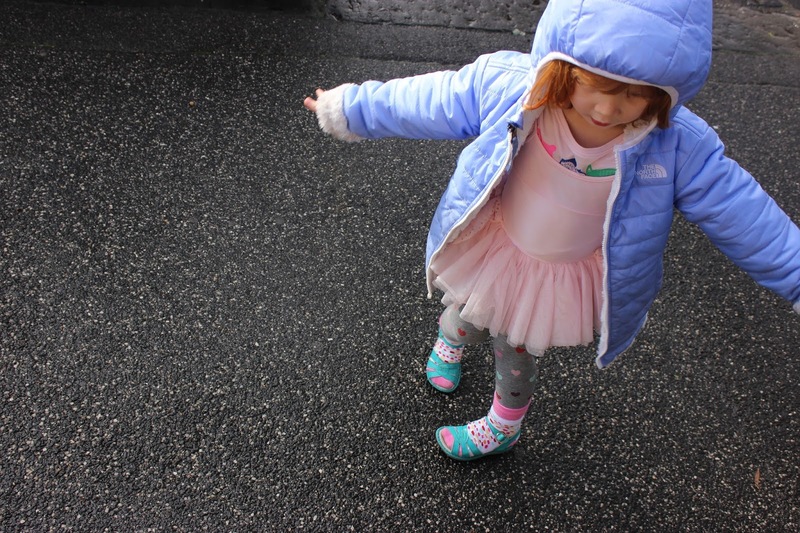 Lottie Cakes: You are insistent on dressing yourself, have a reason for every outfit choice and most of the time - when ensembles are weather appropriate - this really makes me smile. The last month until baby comes has begun and I think you are beginning to sense this. You know I can not move as fast or as freely as before and are using this to your advantage and your cheekiness has grown a level, a level my exhaustion can't quite keep up with. The only solace these days is the sleepy hours when you stroke my cheeks and hug my belly telling your little sibling growing inside who you are, how much you love them and what you will teach and show them when they come. I rub your little back and tell you stories of the day you came and the times that followed which make us all giggle and even more excited for the little life that is soon to join us on the outside.